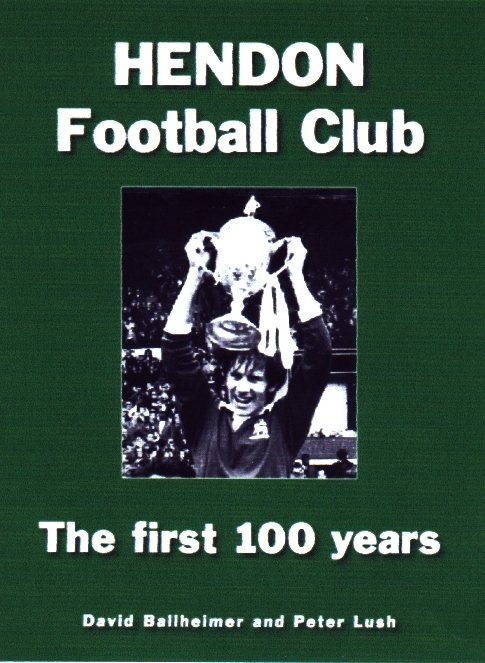 This book covers the whole of the dramatic first season of AFC Telford United. Follow the team from the initial selection of players by manager Bernard McNally at pre-season training, through the joy and pain of the inaugural season promotion campaign to the drama of the play-offs. Follow week by week, match by match the football team that a financial crash could not kill. From the ashes of bankruptcy grew a team owned by their supporters that played for the supporters and went on to win for the supporters. The inside story of the creation of a new football club.